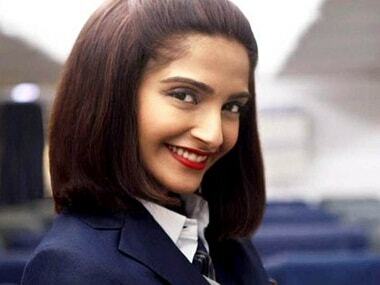 Sonam Kapoor says she rejected a film because of low remuneration but another actress agreed to do it for the same pay. 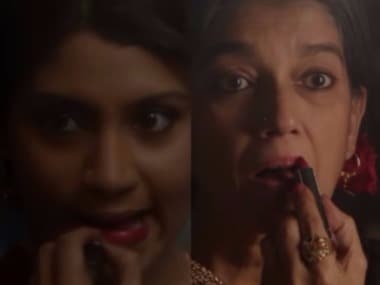 Lipstick Under My Burkha, Mom, Phillauri: Why are there so few 'women-centric' films? 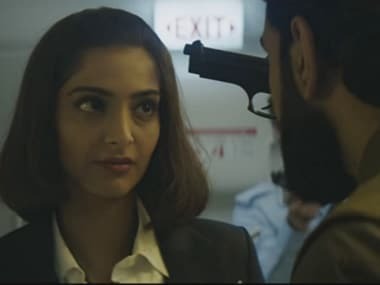 Alankrita Shrivastava, Sunaina Bhatnagar and Paakhi Tyrewala weigh in on the different factors that prevent stories with strong women characters from seeing the light of day. 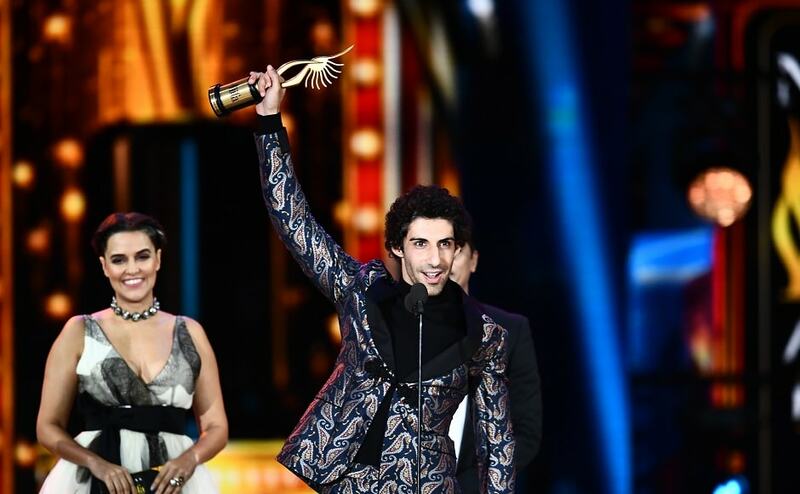 IIFA Award performances and winners who dazzled at the award ceremony on stage and made the gala event a visual extravaganza. 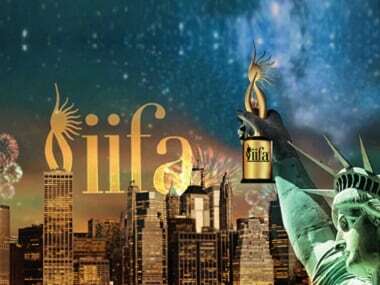 Though Sonam Kapoor might have lost to Alia Bhatt by a whisker at the IIFA Awards, what she did gain was her film a place in the larger consciousness of a country that has often forgotten its unsung heroes.